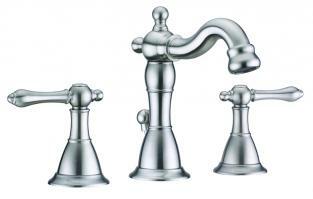 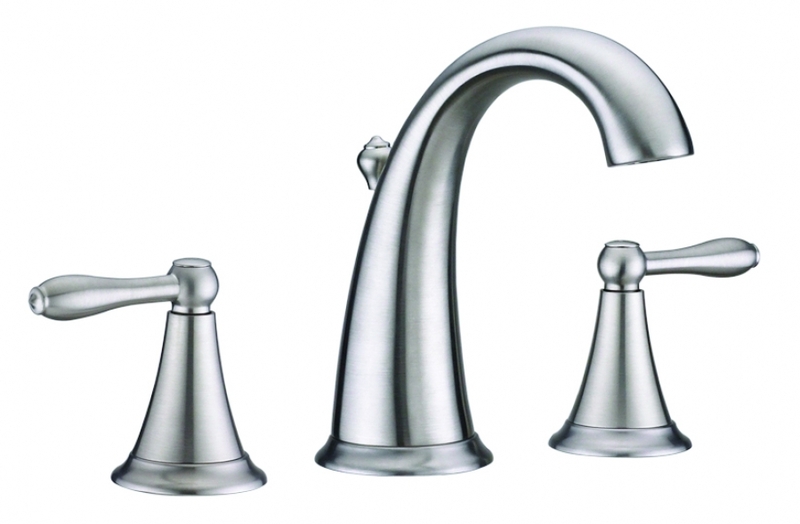 Simple does not have to mean boring, and you do not always want your faucet or fixtures to take center stage. For a functional and elegant piece that does not upstage your vanity or dÈcor, this lovely brushed nickel faucet is a great choice. 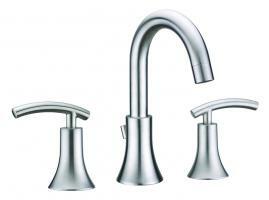 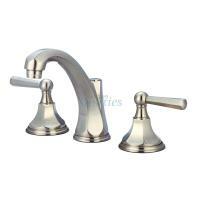 The three hole construction makes it an easy fit for a variety of counter tops or sinks.